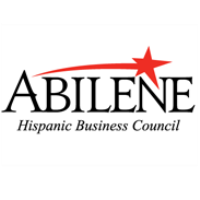 Join us for the March Hispanic Business Council Networking Luncheon. Our topic is "The Millennial Guide" - A deep-dive discussion and panel conversation into strategies of working with the millennial generation. HBC Luncheons are sponsored by Happy State Bank.